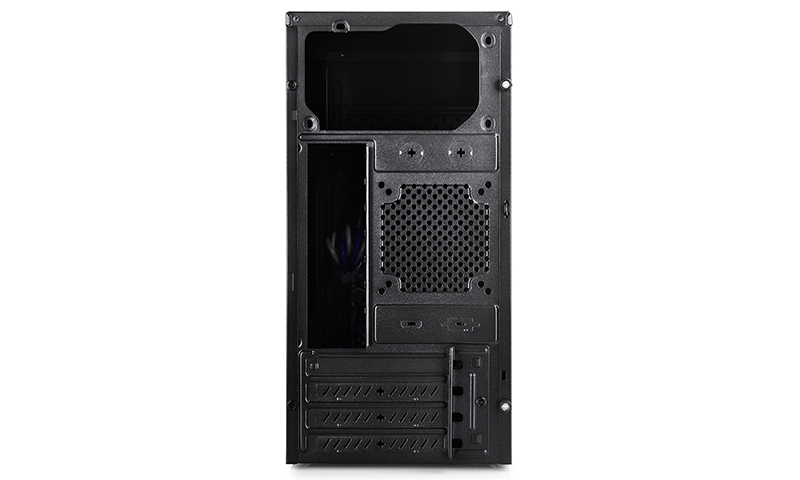 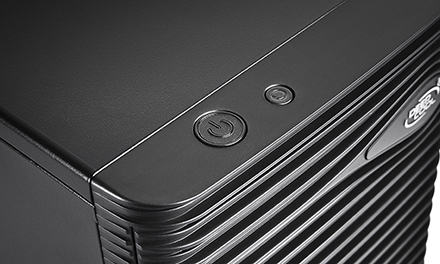 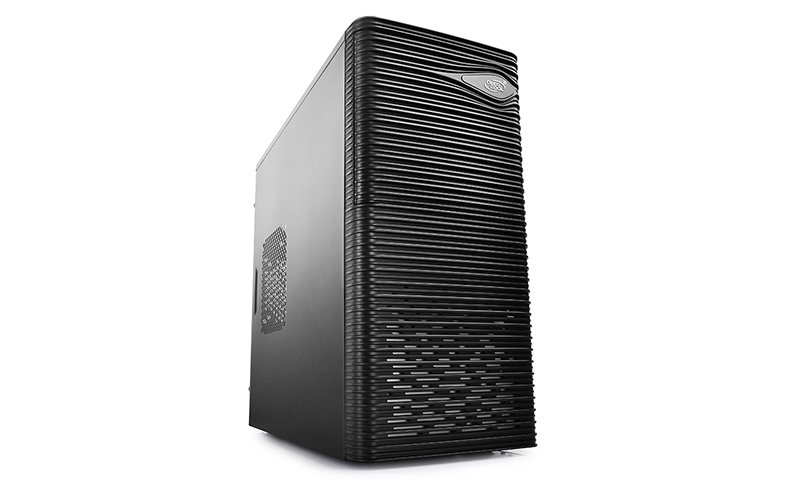 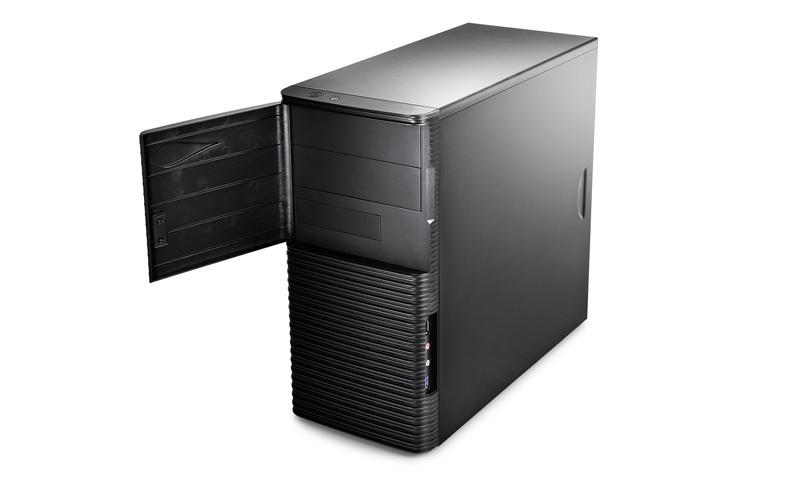 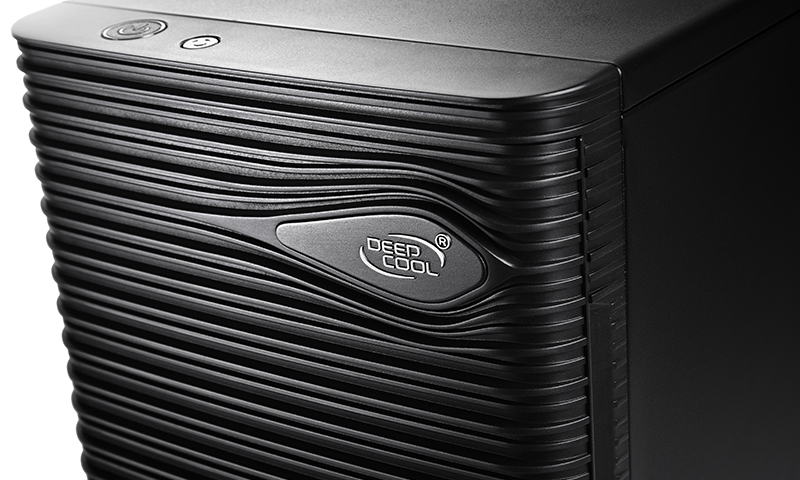 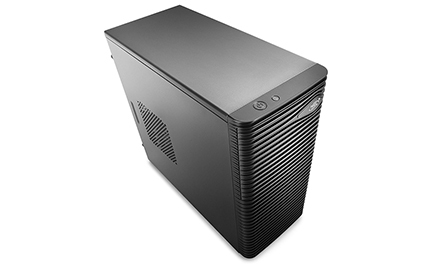 WAVE is a Micro ATX case designed with maximum compatibility in mind. 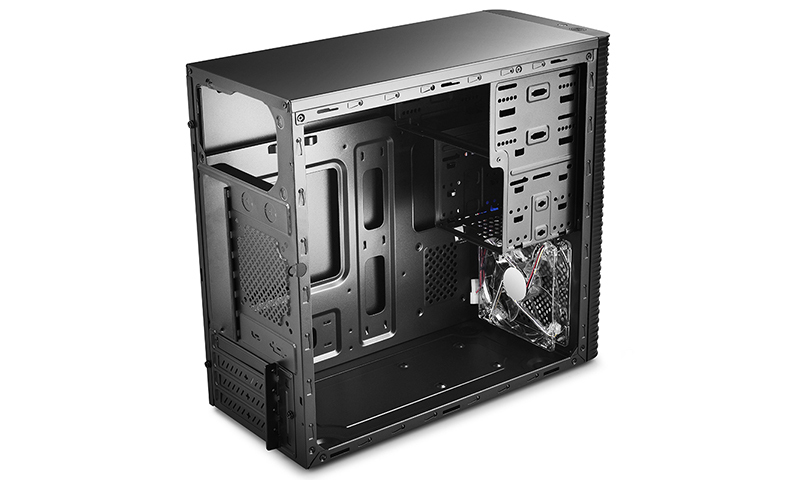 Small size (390 x 217 x 435 mm) makes WAVE the ideal choice for gamers or DIY enthusiasts who are looking for computer cases that actually fits in their limited space. 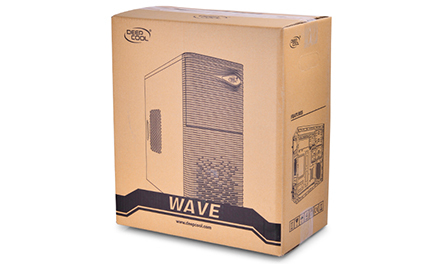 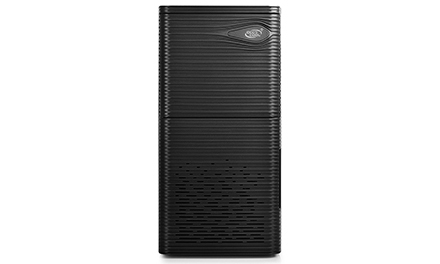 WAVE features unique wave-based aesthetics and enhanced compactness. 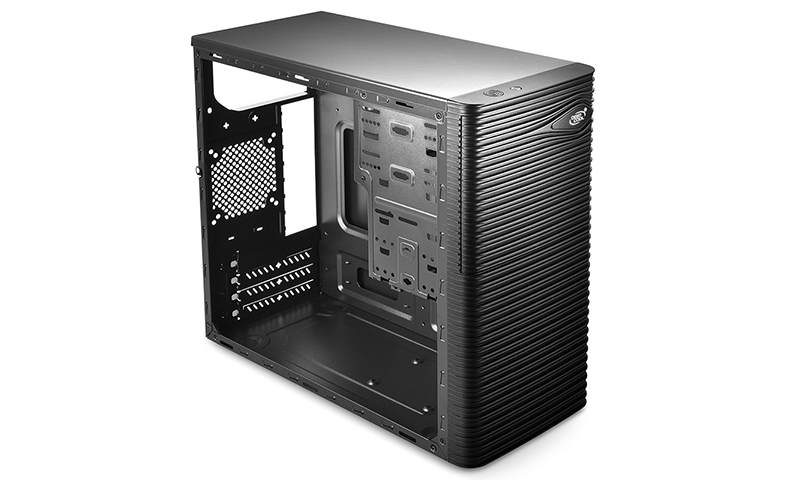 Case dimensions of 390 x 217 x 435 mm. 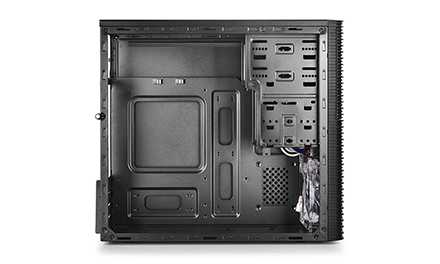 1x pre-installed blue LED fan on the front panel. 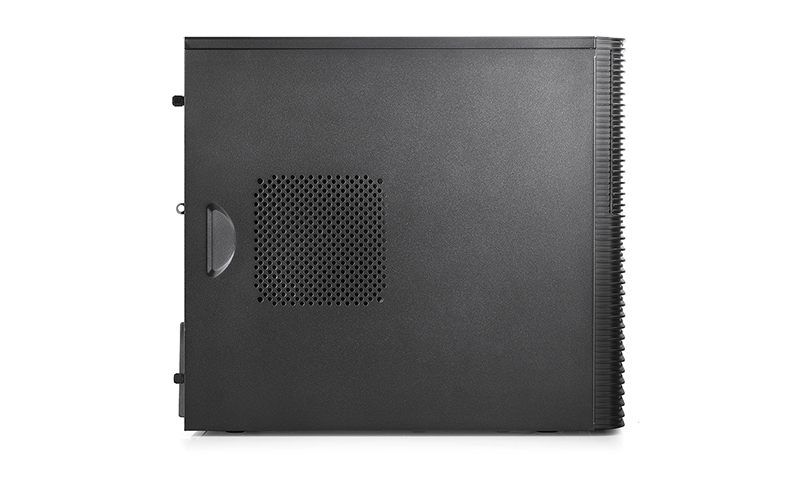 Support VGA card installation up to 320 mm length. 1 x 120mm fan mounting holes on the front panel. 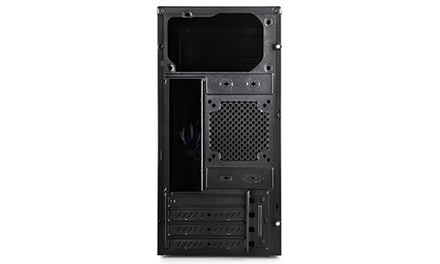 120 mm and 90 mm/80 mm mounting ports at the front / rear panel. Enhanced cable management to create orderly interiors. 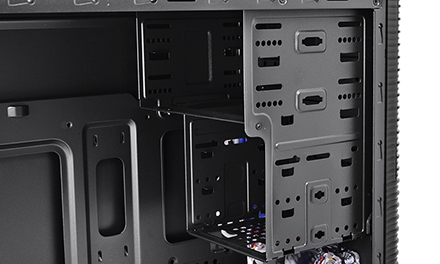 Detachable 5.25-inch and 3.5-inch drive bay covers. 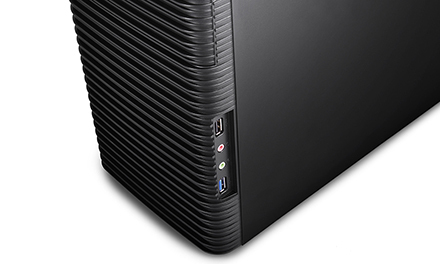 1x USB 3.0 + 1x USB 2.0 ports. 1x front-mounted blue LED fan. Cooling Fans Included: Front: 1×120mm LED fan; Optional: side: 1×120mm; Rear: 1×80/90mm. 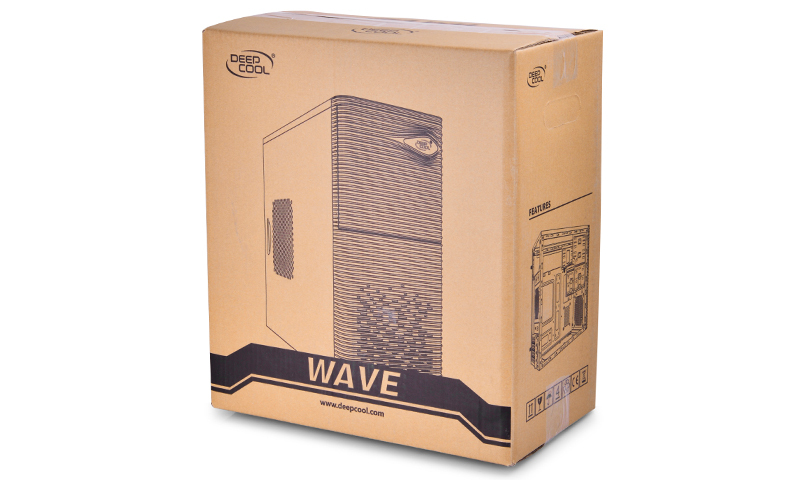 Enter a product name below to check compability with the:"WAVE"